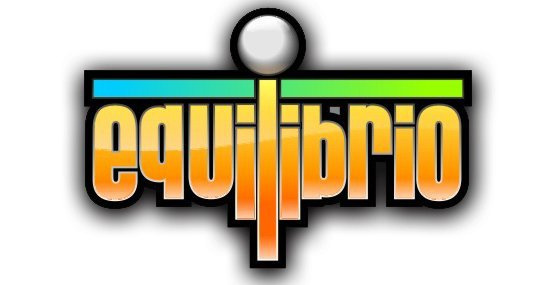 With the recent announcement of DK Games' first WiiWare entry Equilibrio, we thought it might be a good time to talk to the man behind the game in an attempt to gain a bit more insight into the game and the development studio behind it. Lead developer of DK Games Christophe Kohler was kind enough to take time out of his busy development schedule to take part in an exclusive interview with WiiWare World. You can check out the full contents of the interview below to find out what he had to say. WiiWare World: Can you give us a little bit of history behind DK Games? Christophe Kohler: “DK Games” is the commercial name behind my work. I’m an experienced independent video game developer and I share my time between building and developing my own games and working as a consultant for other studios. For my DK Games productions, I hire additional staff to enable me to complete a project. During the development of Equilibrio we had an overall “team” of around 13 staff covering everything from programming to translating. 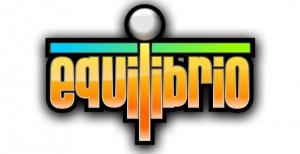 WW: How long has Equilibrio been in development? CK: The development for Equilibrio started in May of this year, so in total it has taken around seven months. The development time, could have been shorter but I took time to listen to external criticism to improve the overall quality of the game. I submitted a beta version to Nintendo’s internal service Mario club that evaluates all Nintendo platform games. They then sent over some new ideas that have really helped to improve the feel of the game. WW: How did you come up with the idea of Equilibrio? CK: Whilst browsing some independent games forums – I came across a small shareware title called ‘fragile ball’. The concept was great and I felt that this style of game would be a perfect fit for Wiiware and its audience. I then contact the designer of ‘fragile ball’ and purchased the code and data from him. This was really the start of what you see before you today, although we have changed every aspect of the game that is now known as Equilibrio. WW: Can you give us a brief explanation of the gameplay in Equilibrio? CK: Equilibrio tests not only your reflexes but the old gray matter and is in perfect synergy with Wii. 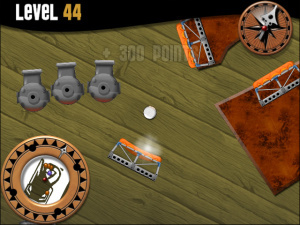 The basic concept of getting your ball to the exit pod to finish the level is turned upside down, literally, as you use your Wii Remote™ or Wii Balance Board™ to rotate the play area varying degrees in either direction. Players carefully, skillfully move the spinning ball through corridors, along ledges to complete levels that are fraught with dangers. 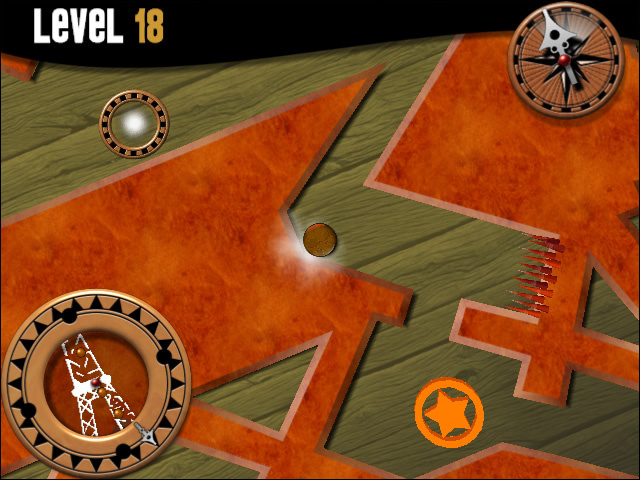 Move the ball too fast and it can shatter, leaving you to pick up the pieces and restart the level. Go too slow and the ‘equilibrio’ of the ball will not be powerful enough to spring to the desired spot! WW: Can you tell us a bit more about the adaptable difficulty setting? 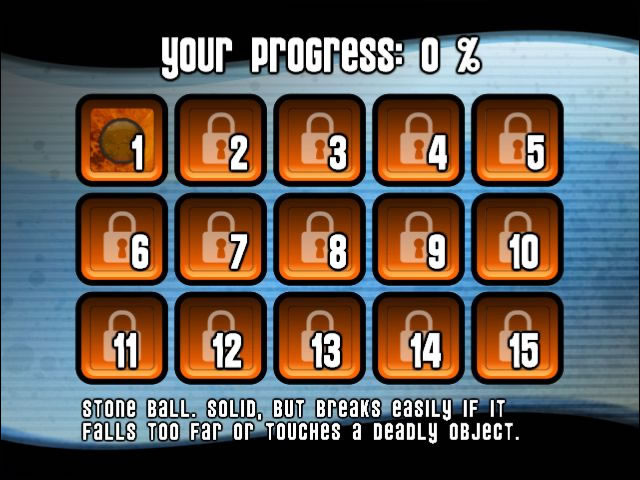 CK: Yes there are five levels of difficulty, from “very easy” to “very hard”. 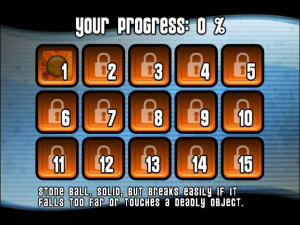 A player starts at “very easy” level. 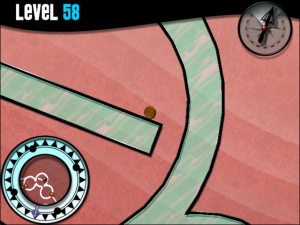 During play, the game computes statistics and evaluates the skill level of the player. 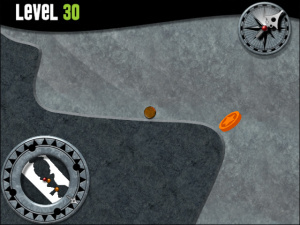 Depending on his skills, the player is informed that the difficulty of the game is raised or lowered. The “Challenge” mode rules changes with difficulty (less time or fewer lives to finish a level). 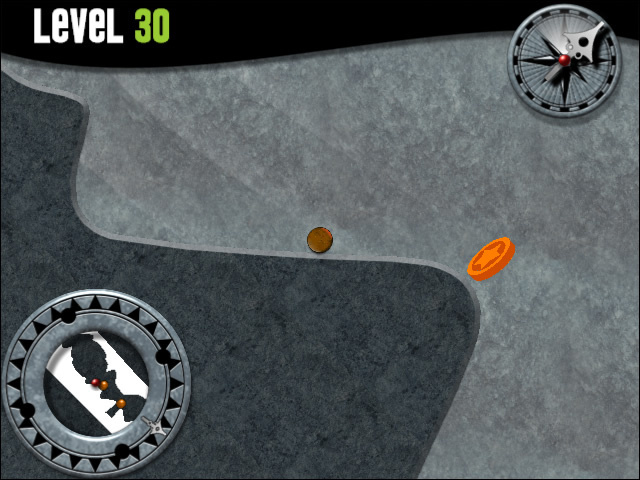 Some levels are simpler when player is in very easy (or play with the balance board). 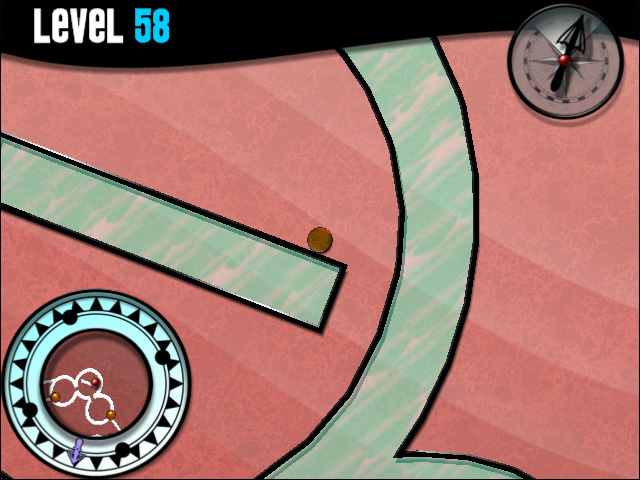 In multiplayer modes (split screen), the difficulty level acts like a handicap for the strongest players. WW: What's it like to be able to develop a game that makes use of such an innovative controller like the Wii Remote? CK: It is very exciting, because the Wii Remote represents a huge part of the game play. We have tested the game running on a PC with a mouse controller, as isn’t anywhere near s fun as the Wii version. During testing, as well as using experienced beta testers, we also selected a number of people who’d had relatively no experience of playing with video games – using the Wii Remote they really enjoyed the experience. WW: What do you think of the Wii Balance Board and what it brings to the table as far as a gameplay control alternative? CK: The concept of Equilibrio also suits the Wii Balance Board perfectly. That board is interesting because it allows players to play in a way they are not used to. I’m very interested in alternative way of playing. Two years ago, I created a PC game for blind people and that was very challenging to make people play using their ears only. The Wii Balance Board allows the full body to become the game controller. This is physically a new experience for people and all the fun comes from coordinating the brain whishes, the body moves and the game reaction. A must try experience. WW: Will there be any additional downloadable content made available for Equilibrio? 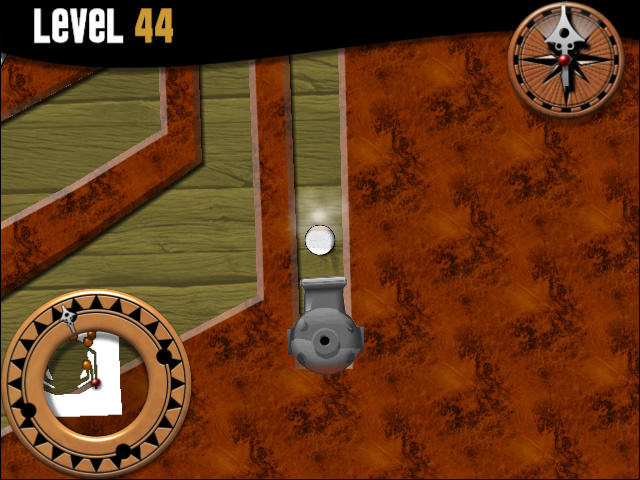 CK: The game features 64 levels and 5 game modes which are enough for long hours of fun. I’ll think about downloadable content for our next projects. WW: Will there be any type of online play modes or leaderboards in Equilibrio? CK: As this is my fist WiiWare game, I did not add any online features. 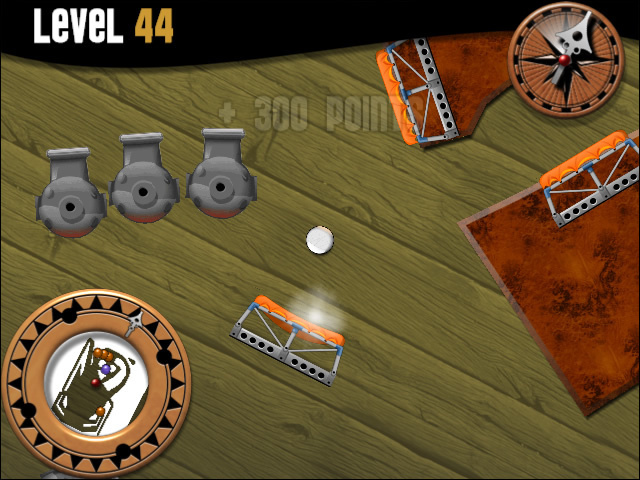 Equilibrio can be played by 4 offline players; this is a nice multiplayer experience. Next year, we will start to use the online capabilities of the Wii because in our next projects. WW: The features list mentions 25 rewards with unlockable prizes. Can you give us a tiny hint as to what those unlockable prizes might be? CK: Players unlock new prizes when a goal has been achieved. Some are classical goals like “Complete a level and earn more than 8000 points”, some are crazy like “Stay 40s in air” or “Die on exit point” and some are very challenging like “Win a Challenge in maximum difficulty”. WW: What is your own personal favorite WiiWare game to date and why? CK: Lost Winds is of course my favorite WiiWare game. 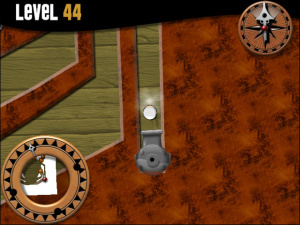 It features poetry and many innovations in gameplay. Two elements that are missing in today’ games. WW: Can you tell us a little more about the other WiiWare game you are working on, Super Fizz? CK: I have two WiiWare games on the way. Super Fizz is a puzzle game and the other is a 2D game with original controls. We will be able to let you more about these next year. WW: Do you have any other projects on the horizon? CK: I have many projects planned. You know, during two years, I’ve tried to sell my game concepts to publishers for the DS or the Wii and none have been accepted (although they are great of course ). Now that I can fund and publish the game myself through WiiWare, life is much easier. I'm getting more interested in this game by the minute, but that "adaptable difficulty" is beginning to worry me. I prefer a smooth difficulty curve, and I would hate it if the difficulty jumped up too far simply because I did really well on level one. Edit: Wow, 5 game modes? And Achievements?! Guess this game's gonna be lasting me for a while! The "adaptable difficulty" reminds me of two of my favorite shooters, Soukyugurentai and Battle Garegga. The better you play the higher the difficulty setting rises. It's sort of like being punished for being good. Sounds good so far, you got this interview up pretty quick as well! I'll be giving this one a go at launch. Can not wait to try this game out. Sounds pretty interesting, will wait for the review as usual You're getting around Corbie! Now that I can fund and publish the game myself through WiiWare, life is much easier. This is why WiiWare is great. The games look pretty good! Great interview. Almost surely this game will be good. Thanks for your nice comments (this is Christophe speaking). @ Mickeymac: The difficulty level is adapted when you play very well on several successive levels (same with "very bad"). The difficulty curve is always smooth. @Corbie: "The better you play the higher the difficulty setting rises." Hey Kristof, any chance of gifting some copies like the guy from RealArcade's doing? Thank goodness, now I'm 99% sure this will be awesome! Am I the only one who thinks that "l" in the title picture looks like a middle finger? @Kristof-Congrats on almost finishing your game and getting it out to gamers! Hope to play it real soon! Getting very intrested in this game the handicap idea is smart and i like pussle games especially those involving a ball rolling it from point A to point B. Looking at it now, it does look like a middle finger. If the price of 500 points mentioned on the other news page, it does look like the game will be more than worth the points. I'll be here hoping everything goes well for you Kristof and the rest of DK Games. @Kristof that is very understandable the need to make money now. I hope this game and all of your games turn out great. P.S. I'm buying this game when it comes out. Thanks guys !!!! So nice. I also am probably going to get this. I like bite-size fun on my menu. Thats what made DYC, Magnetiuca, etc. so great! @Kristof & Mickeymac. I JUST noticed that! I love everything French, from toast to fries. I hope Equilibrius can bring home the croissant, as they say. I'm excited about this game, and I'm anxious to see how it plays with the balance board. Glad to hear they'll consider online for future titles. Still waiting eagerly for this to come out. I can guarantee you it'll come out when I don't have enough points to get it. Looking forward to this one coming out tonight. It's been a long time since I bought two WiiWare games in a row but I'll be getting this and Bubble Bobble Plus if we do indeed get them both tonight.